The New York Public Library designed by Carrere & Hastings and opened in 1911 in New York City. 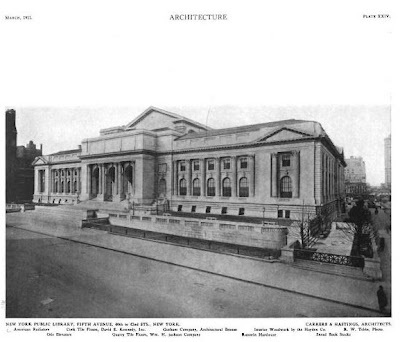 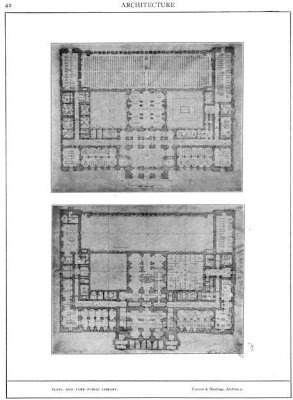 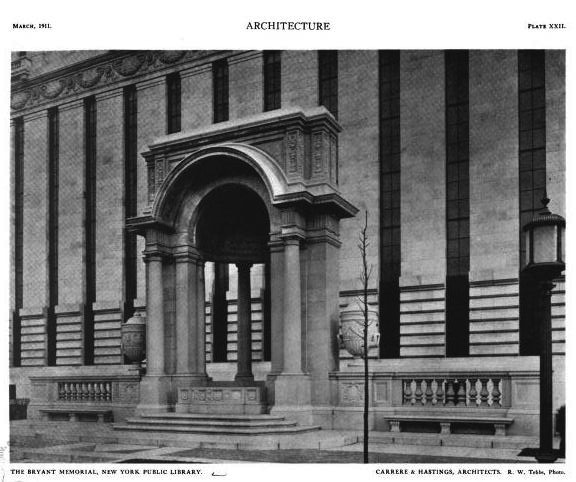 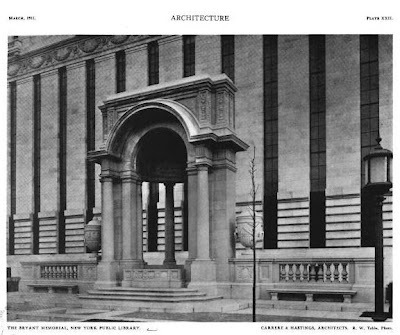 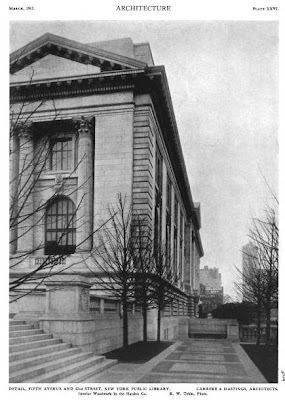 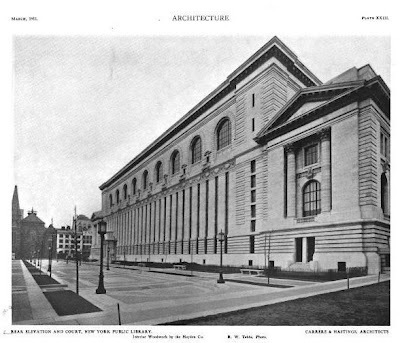 Click HERE for more on the NYPL. Click HERE to see the library on google street view.